Your suit is well tailored. Is your liability coverage? Every decision made by directors can carry the risk of litigation. That's why having the right protection is smart business. The worst time to learn what your policy language really means, is when you have a claim. We decode the fine print to ensure that the right words get you the best coverage. An informal regulatory investigation can wreak havoc on your firm’s balance sheet while taking management’s eye off the ball. Keep the numbers in line with the right regulatory coverage. From cyber extortion and white-collar crime to kidnapping and ransom, being an executive is risky business. We know what makes you a target. We protect you from people who want to take a shot. 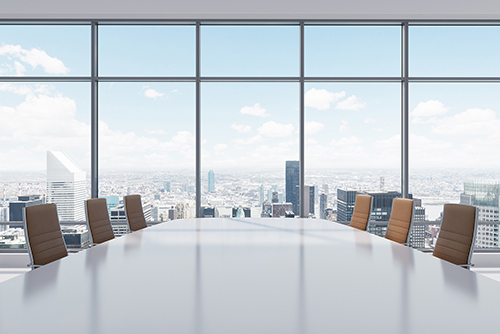 Our Executive Liability team was engaged by one of our West Coast offices to assist a large financial institution unhappy with its existing broker’s executive liability service. After digging into the client’s policy terms, the team discovered a serious weakness. The previous broker advised that the client had coverage when it came to informal SEC investigations. A careful analysis of the policy language showed this wasn’t true. Information requests and management interviews wouldn't trigger coverage; a distinction that could leave the insured client with a potential $5 million problem. Our team understands that important problems are often shaded in the fine print. We dig deeper and negotiate the appropriate contract language that ensures our clients have proper coverage for real-world issues, like informal investigations. 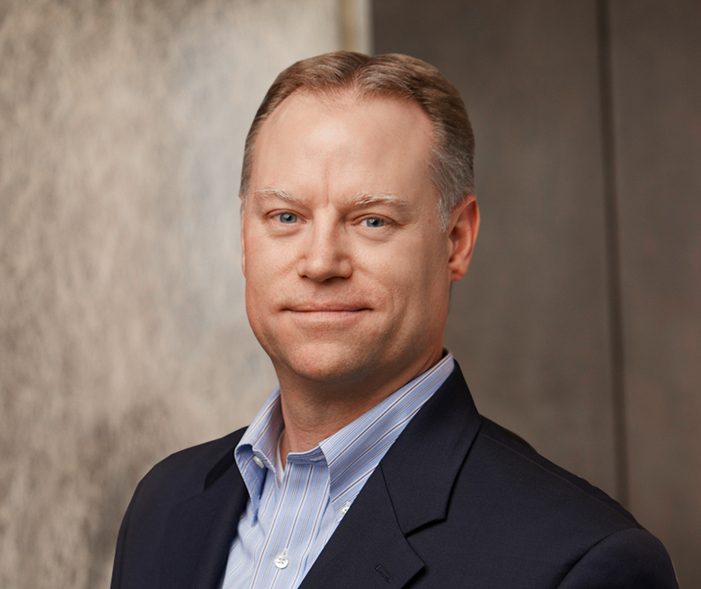 John co-founded Risk Strategies National Executive Liability Practice more than ten years ago. 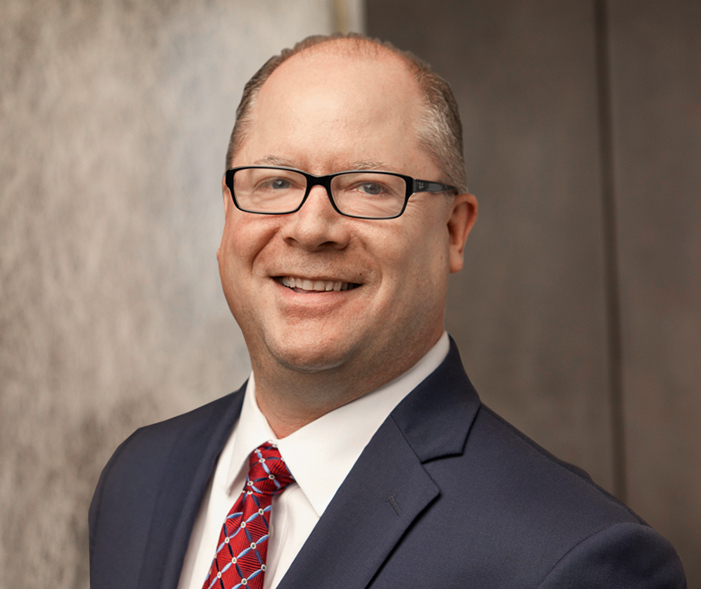 A specialist in high-level Executive Liability problem solving with a particular emphasis on contract analysis, program structure and performance of policies, he has 20-plus years of industry experience including positions with Aon Financial Services Group, Frank B. Hall & Co., and Alexander & Alexander, Inc.
Iyan co-founded Risk Strategies’ National Executive Liability Practice. Iyan has more than 20 years' experience in executive liability broking and risk management, including prior positions at Aon Financial Services Group and Great American Insurance Companies. His specialized areas of focus include D&O, EPL, Fiduciary and E&O for Financial Institutions.